Jazz & Fly Fishing Shadowcast competition giveaway! 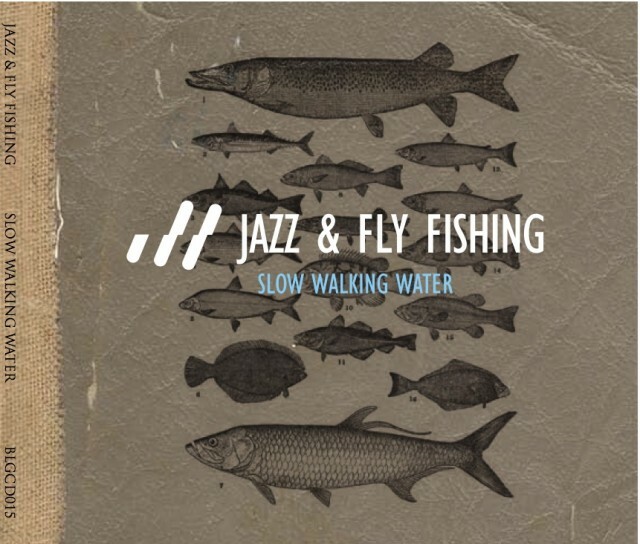 To boost the shadow cast competition a bit, we will send a free copy of the J&FF Slow Walking Water album for the next five entries on the competition! Just pick up the camera and make the cast!